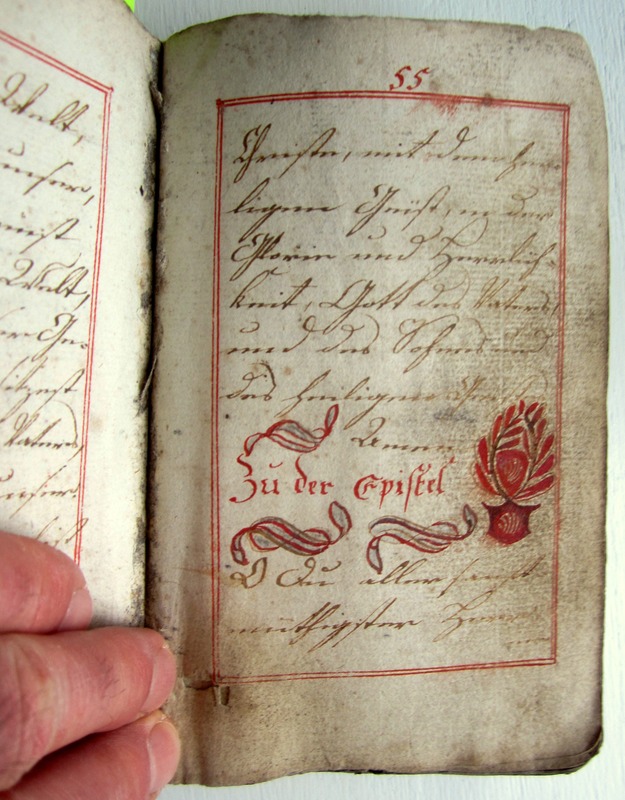 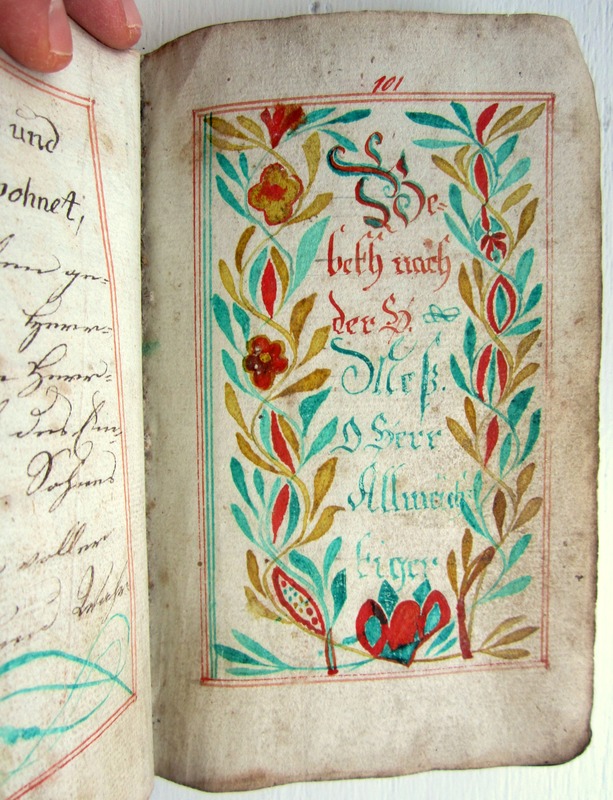 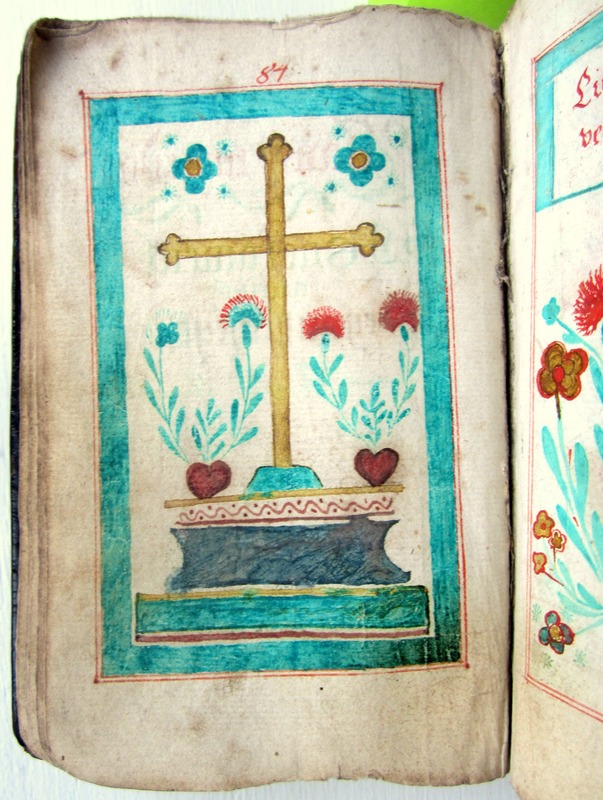 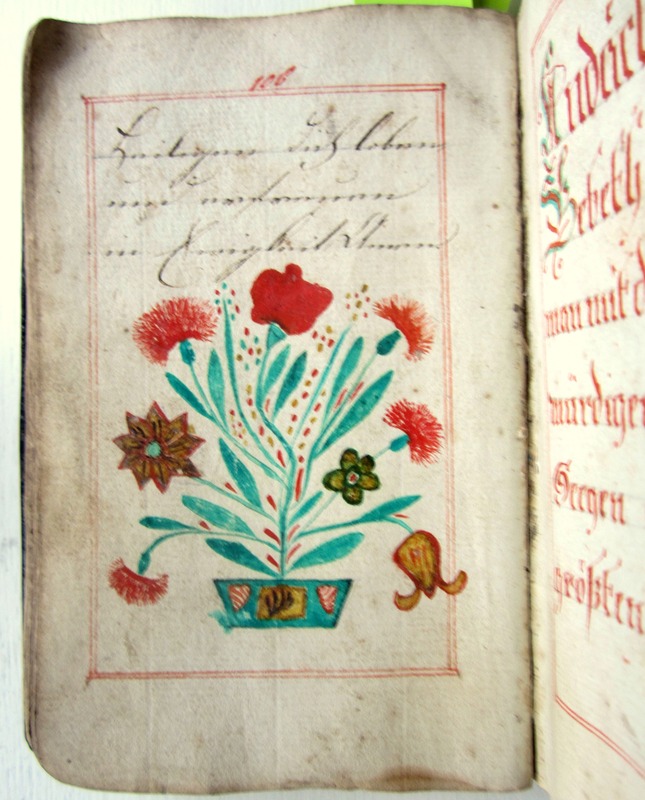 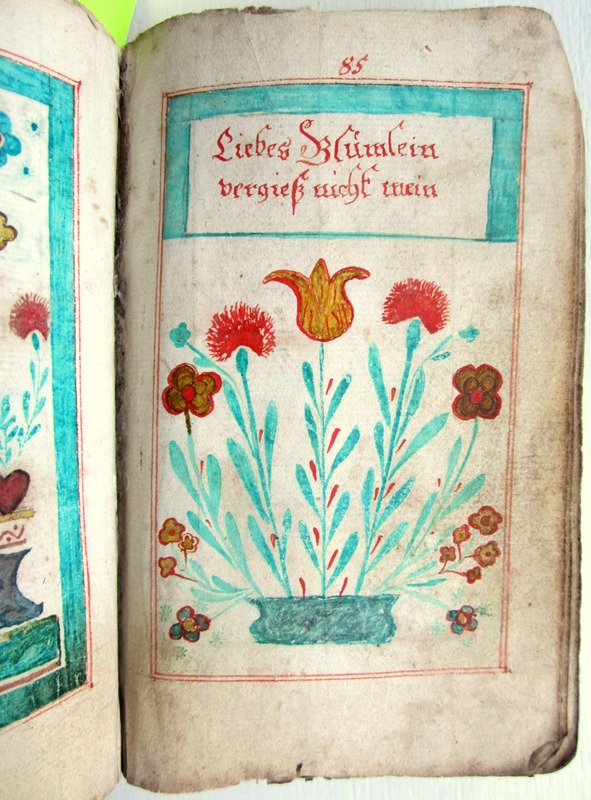 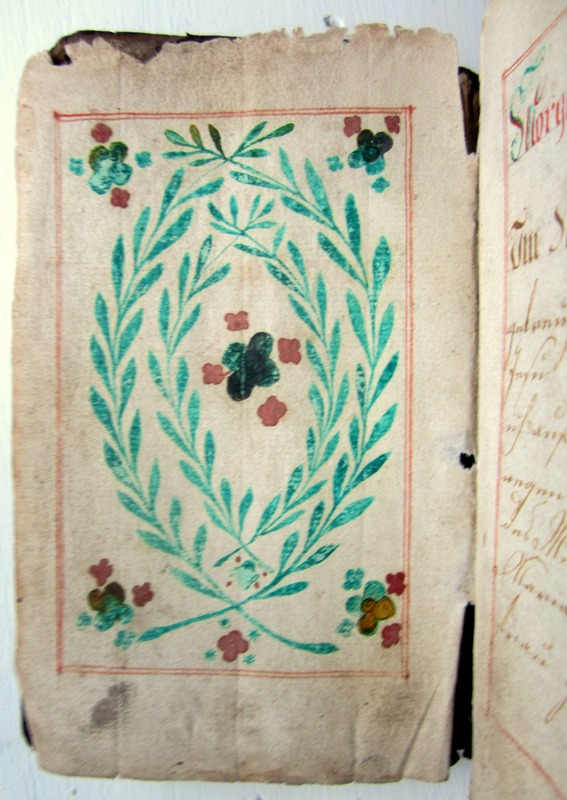 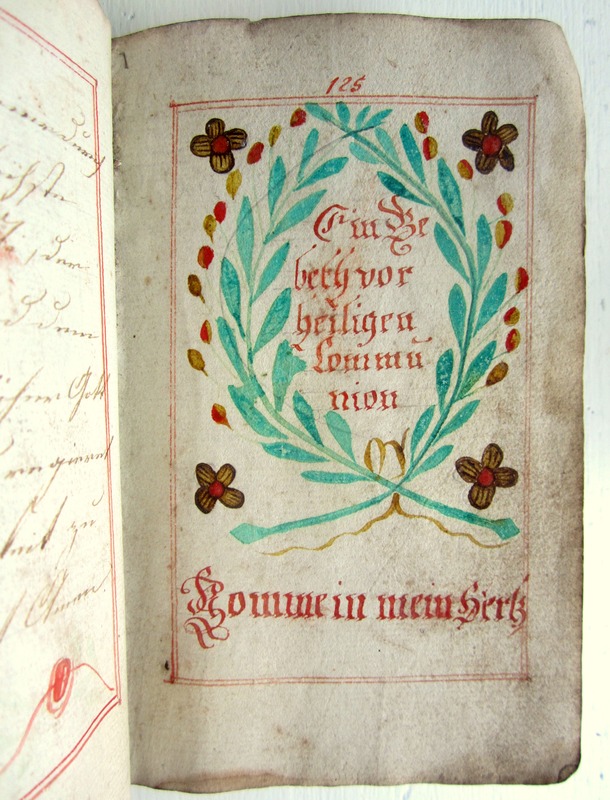 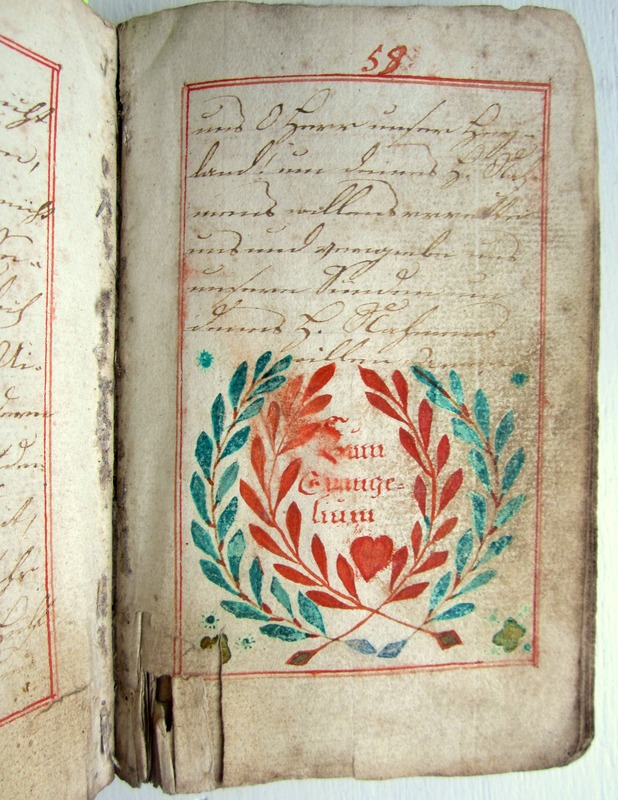 Illuminated German prayer book dated 1793. 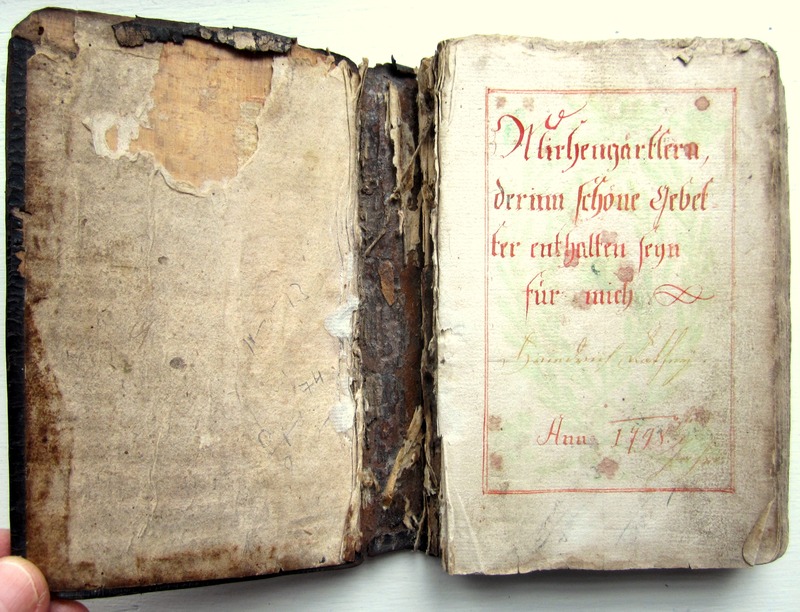 Missing pages 67-72. 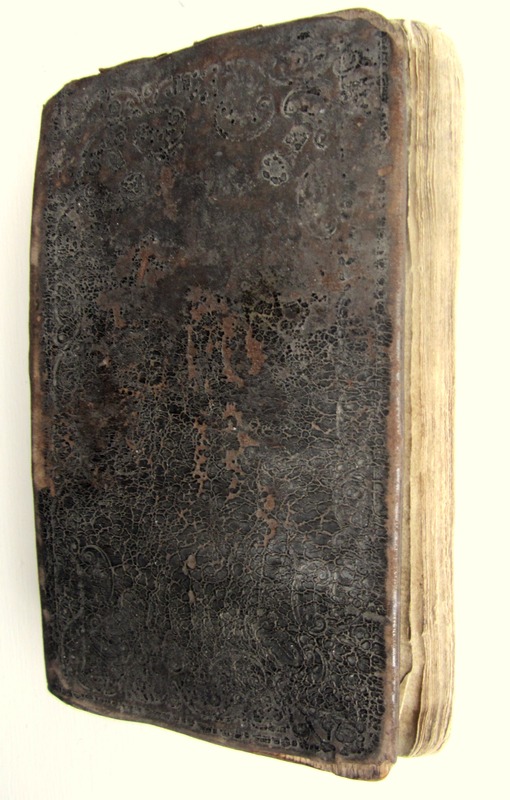 Please review photos for condition.